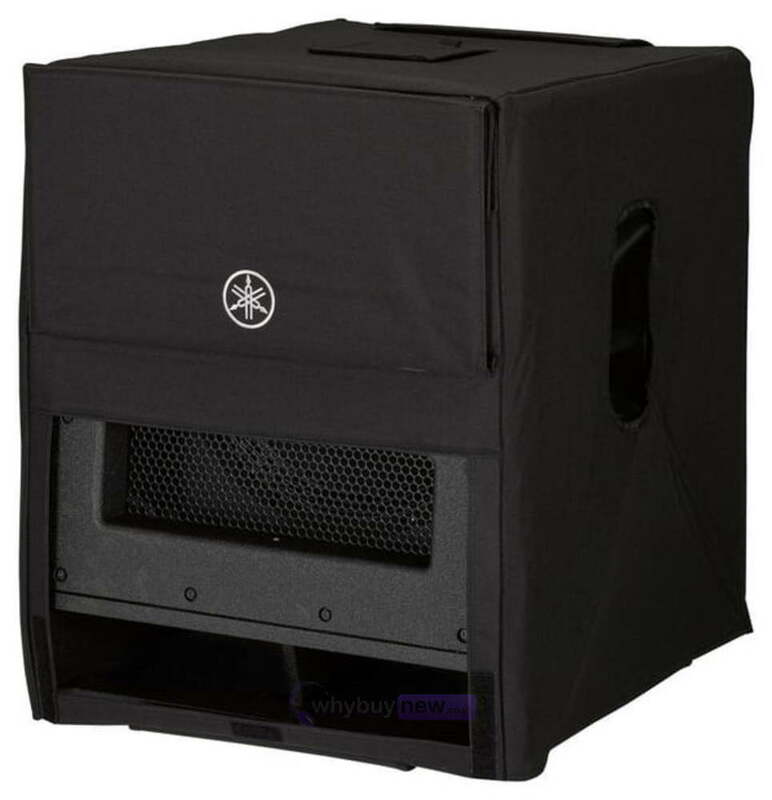 The Yamaha SPCVR-DXS152 is a protective subwoofer cover for the Yamaha DXS15 MKII (MK2) PA subwoofer. This cover will protect the Yamaha DXS15 MKII from damage it may receive while being transported about or while being stored. It can also be used if you need to use the subwoofer outside for events. The cover is black and looks very professional so compliments the subwoofer well and really looks the part. 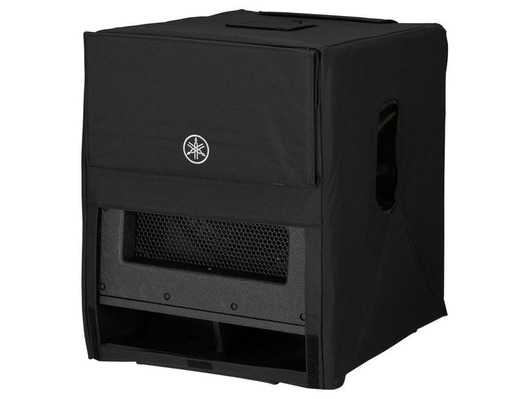 The functional speaker covers that protect your speakers from unfavourable weather conditions during outdoor performances, dusty and dirty warehouse storage, or the rigours of equipment transport on the road. *NOTE: The covers do NOT guarantee water-drip protection.